Have the perfect Christmas celebration at home with family and friends without needing to cook and clean. Available all throughout the month of December, The Bowery Group will be providing you with everything you need to ensure that your Christmas celebration at home is fully stocked with culinary goodies. Select from a range of starters like 22-inch pulled turkey and cranberry NY pizza, waldorf salad with pulled turkey or even a delicious chestnut and chicken terrine. For the main attraction, the catering arm of The Bowery will be having a wide selection of roasts, including the must-have roasted turkey with chestnut stuffing and trimmings, a classic beef lasagna or even a baked salmon fillet with lemon, dill and capers, all capable of serving 10 to 12 pax. 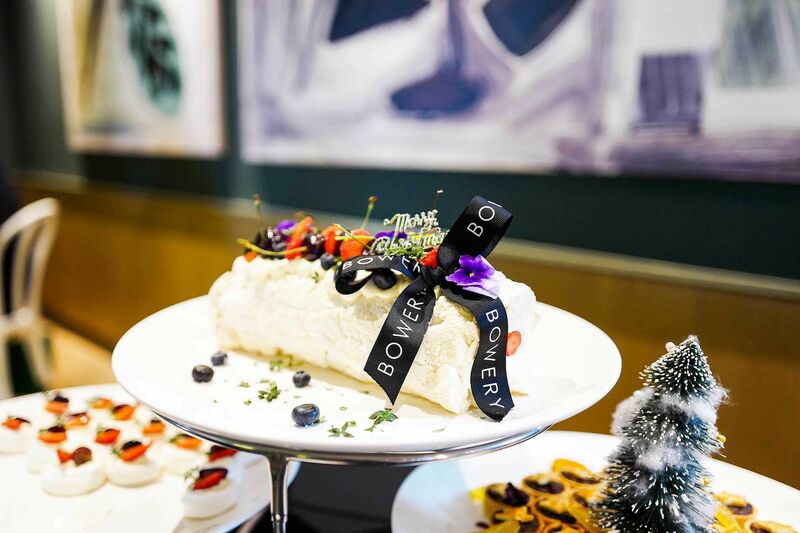 Desserts aren't to be forgotten either, with highlights including a black forest yule log, fruit mince pies or even Christmas chocolate cake pops to delight kids and adults alike. If you want to leave your guests with a festive treat before they leave, they have a selection of gourmet gifts to consider as well, including Christmas tree cookies, orange marmelade and pineapple lavendar jam jars, and more. Delivery to all parts of Klang Valley is also available by special arrangement and at an additional charge.To ensure satisfaction, a minimum of five days advance notice is required with a minimum order of RM100. Check out the full takeaway sheet at the Made by Bowery official website.